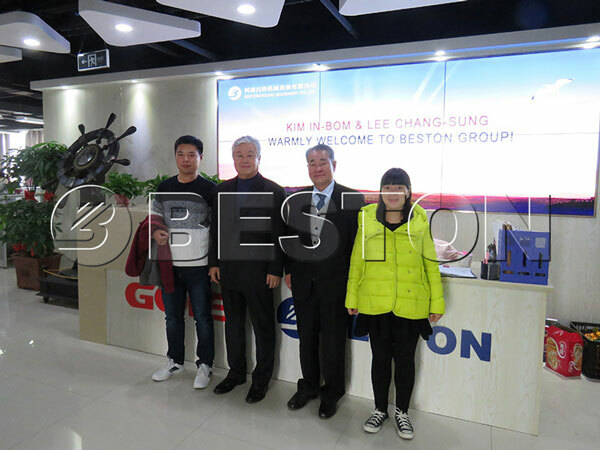 In Nov.18, our Korean customer came to visit our company. 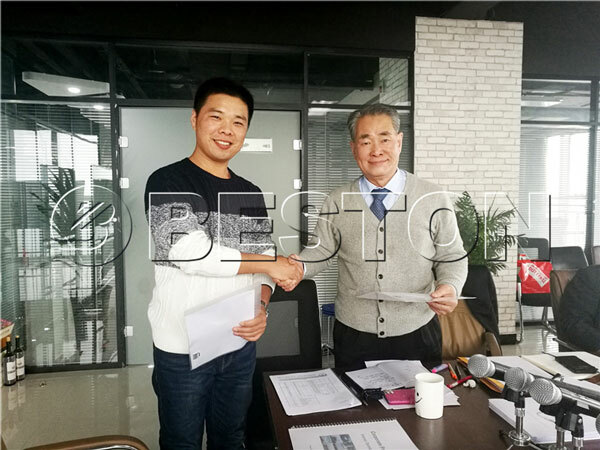 They are interested in our batch operating pyrolysis plant, so they came to our company to have a further information. 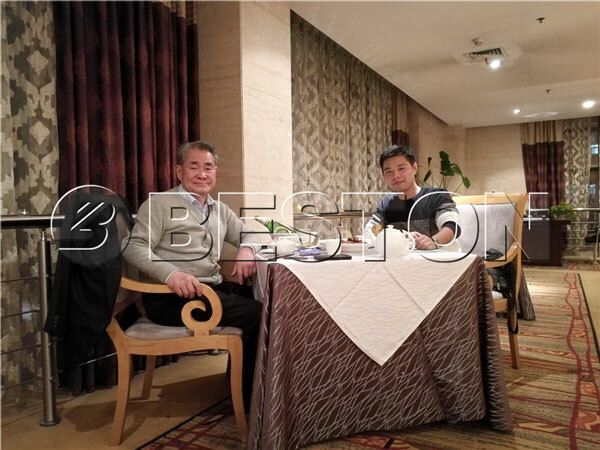 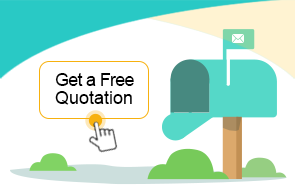 Our sales manager made a good preparation, and they also had a pleasant conversation.